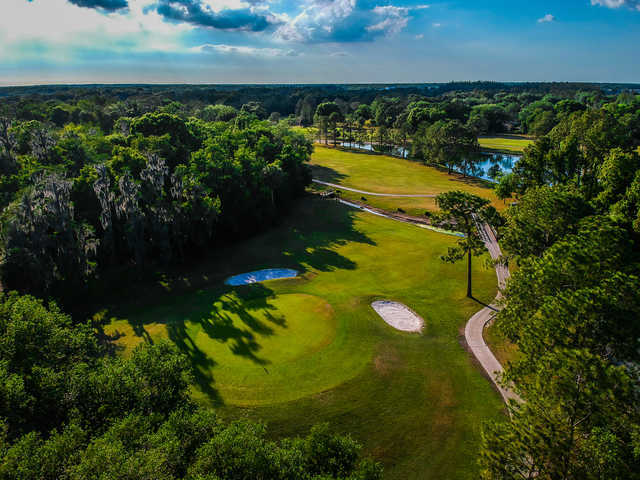 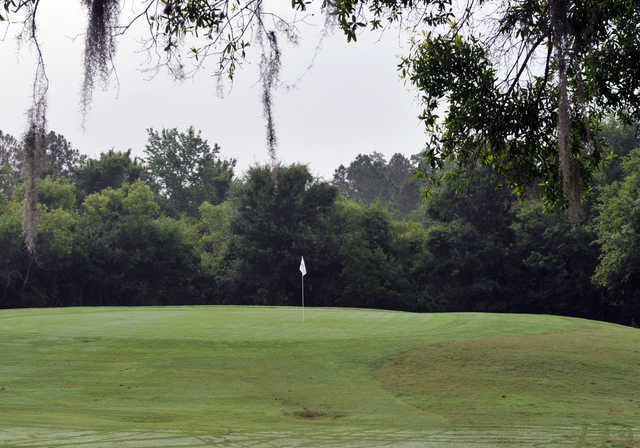 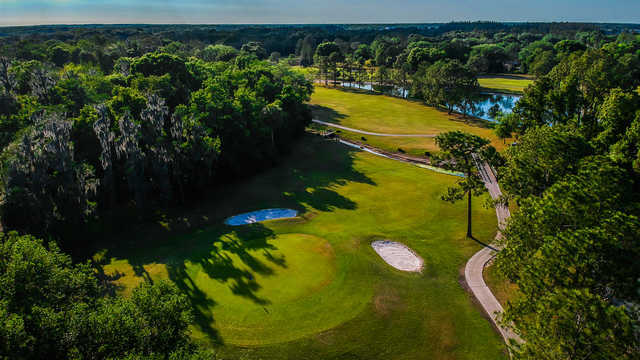 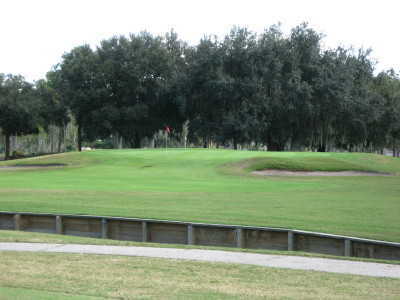 Located in the convenient New Tampa area northeast of USF and Tampa Palms, Pebble Creek is regarded as a top, favorite local golf destination. 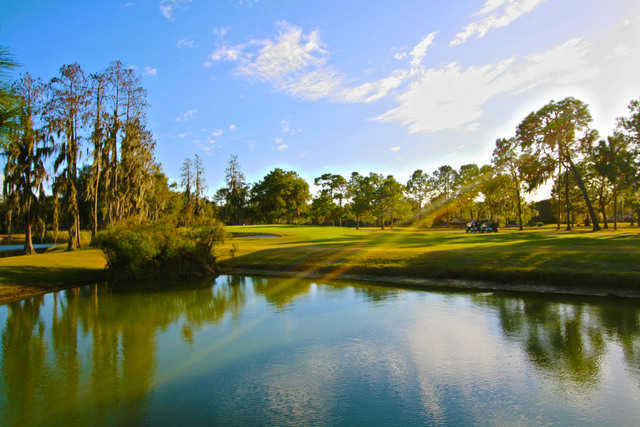 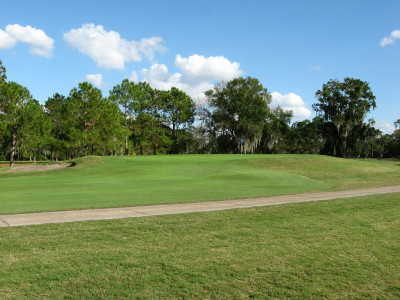 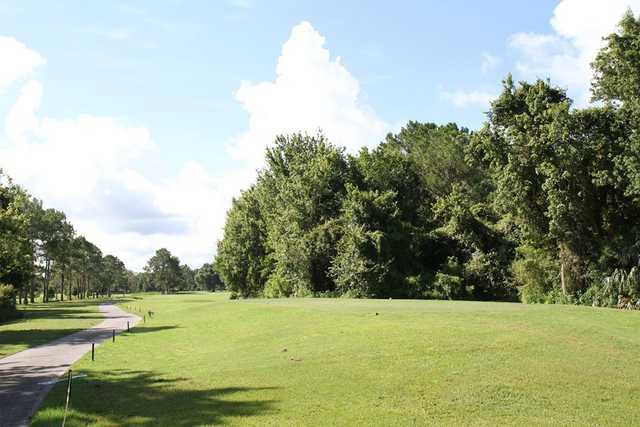 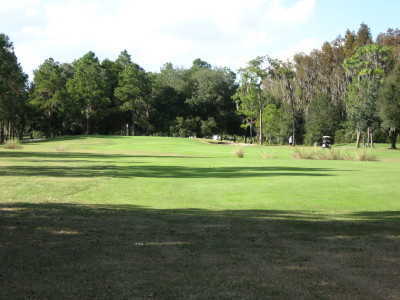 Pebble Creek is best known for its exceptional layout and scenic, native Florida woods and waterscapes. 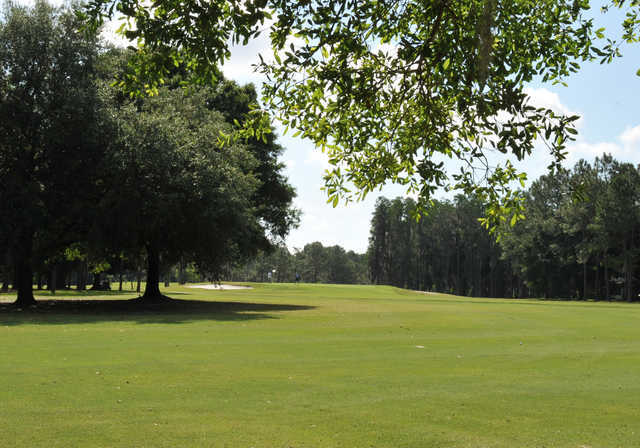 Each hole is unlike the other, varied and unique in its challenges - you won’t be bored. 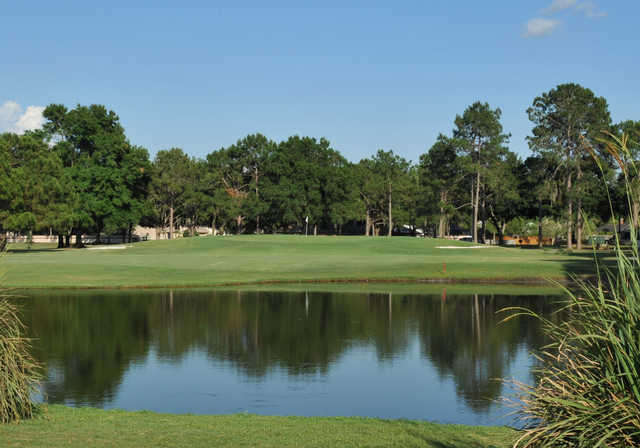 Pebble Creek meanders through the course, connecting a series of lakes that come into play. 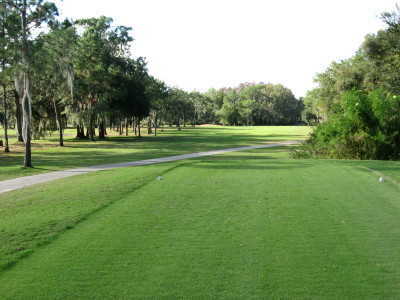 Alligators, sand-hill cranes, egrits, and other wildlife are abundant. 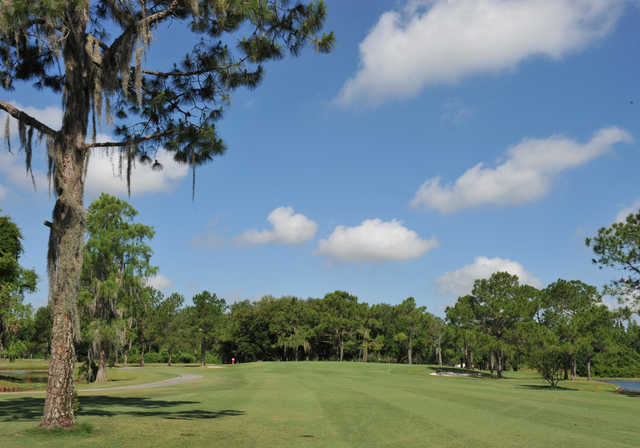 Mature, 40-year old Grandfather Oaks, Magnolias, and Pines line the fairways. 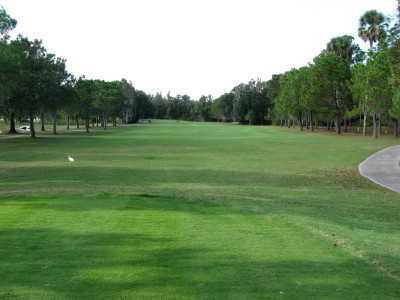 Most importantly, you will LOVE our new Greens and Tees, now amongst the absolute best in the Bay area!